we have 20 experience techinicians,meet the requirements of nickel alloy sheet strips of various ultra-thin, ultra-flat, super-hard surface conditions, and has an annual production capacity of 10,000 tons of nickel and nickel alloy wire rods and strips. Hunan Allianz Metal Products Co., Ltd.(Ronsco) was established in May 2009. The production and processing base is located in Luomo Industrial Park, Xinghua City, Jiangsu Province. The factory covers an area of over 24,000 square meters. It has more than 100 employees and more than 20 technicians. 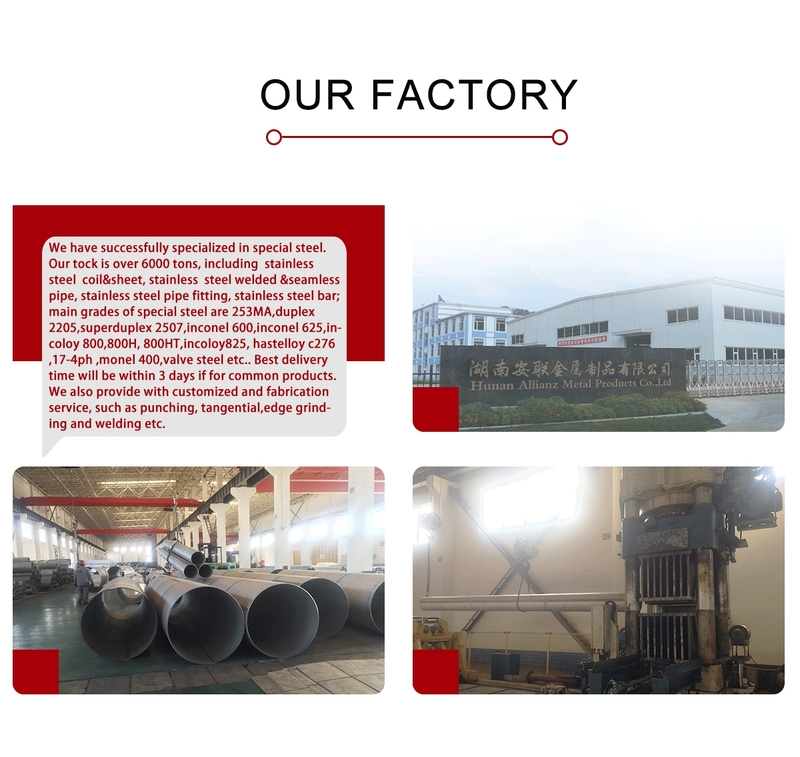 The main production equipment includes 3 tons, 5 tons, 10 tons of forging hammers; 7.5 meters, 9 meters van type annealing furnace; 10 meters continuous wire bright annealing furnace, straight continuous drawing machine, wire drawing machine, straightening machine, peeling Machines, grinding machines, polishing machines, etc. 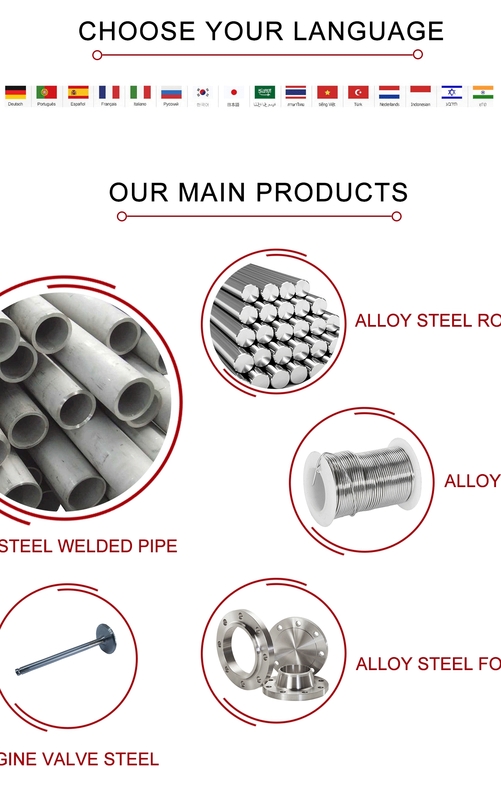 ; machining equipment mainly includes lathes, milling machines, CNC machine tools, cylindrical grinding machines, surface grinders, wire cutting, etc..Relying on strong processing and production capacity,Allianz has become a well-known professional manufacturer of high temperature resistance stainless steel rods and fasteners in this industry. 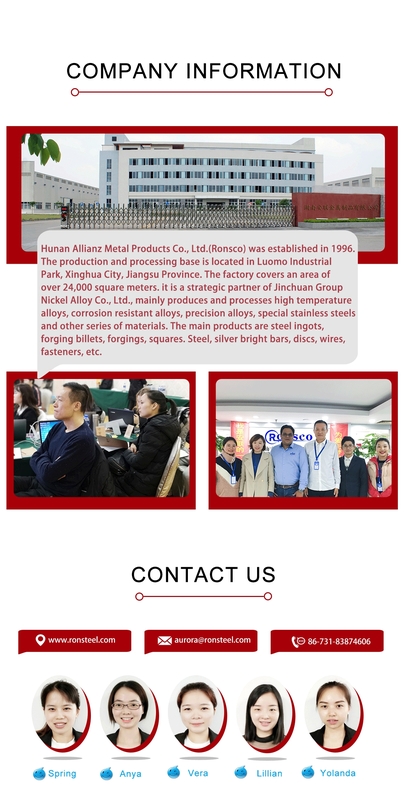 Hunan Allianz Metal Products Co., Ltd. is a strategic partner of Jinchuan Group Nickel Alloy Co., Ltd., mainly produces and processes high temperature alloys, corrosion resistant alloys, precision alloys, special stainless steels and other series of materials. The main products are steel ingots, forging billets, forgings, squares. Steel, silver bright bars, discs, wires, fasteners, etc. 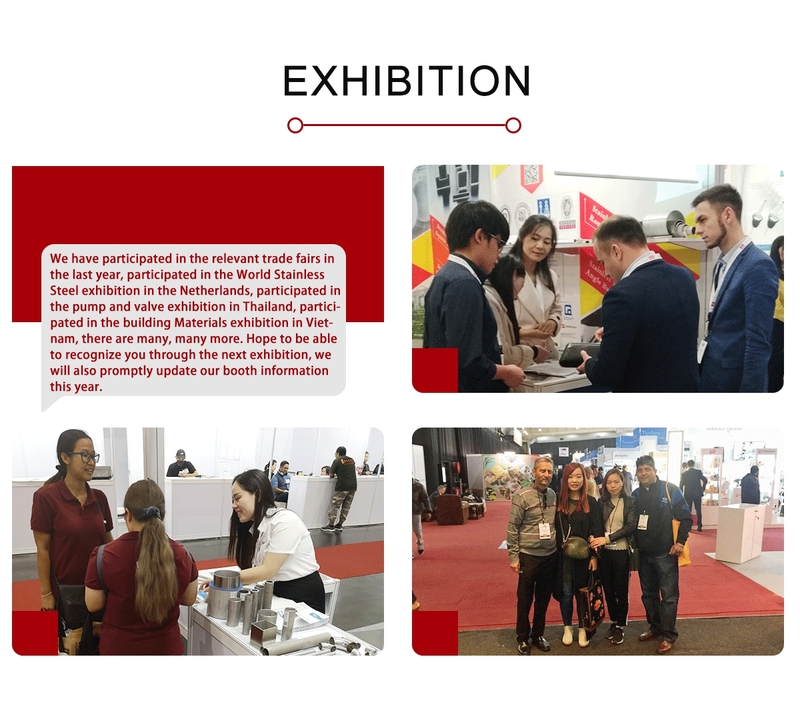 It has world-class American CONSARC vacuum furnace, CONSARC atmosphere protection electroslag furnace, I2S 20-roller Sendzimir mill, Germany UNGERER stretch straightening machine, B+S precision slitting unit, Italy FATA HUNTER belt honing unit, etc. Equipped plate and strip production line, domestic first-class tandem wire rod mill, continuous bright annealing furnace and continuous drawing unit and other equipment wire rod production line. 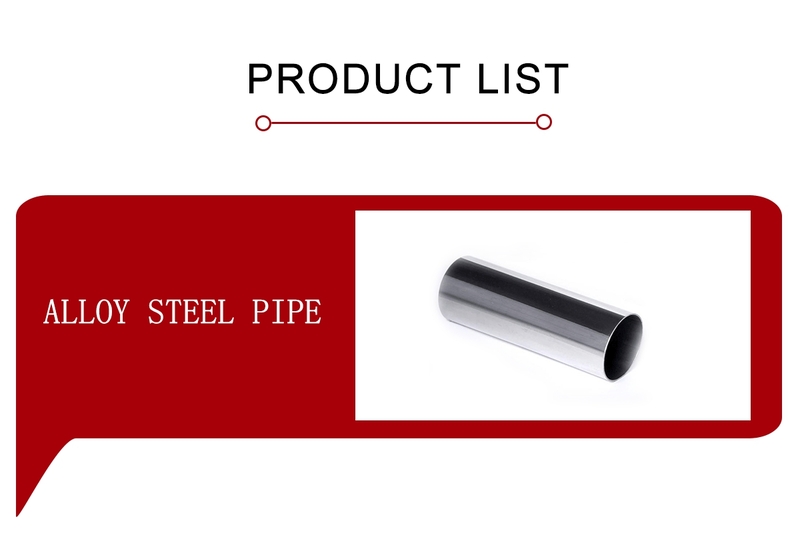 It can meet the requirements of nickel alloy sheet strips of various ultra-thin, ultra-flat, super-hard surface conditions, and has an annual production capacity of 10,000 tons of nickel and nickel alloy wire rods and strips.